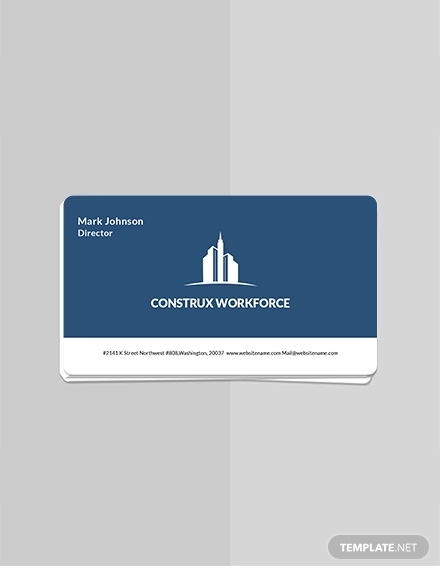 Business cards make the first impression in the corporate world; not only should they be tasteful and modern, they should also tell who you are. 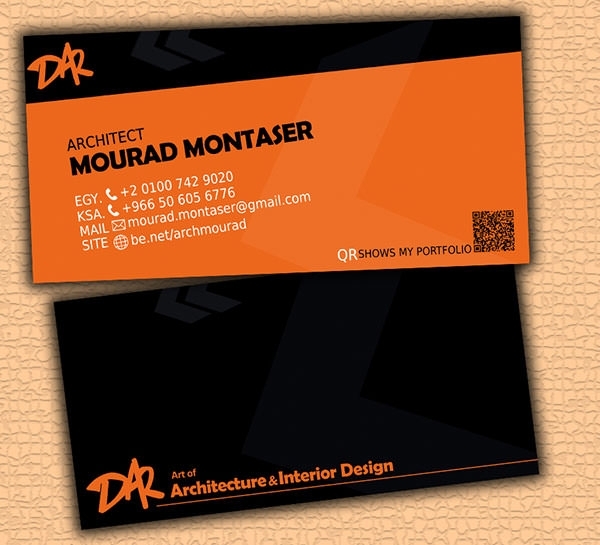 So do not be surprised when we present to you our very new section of creative business card designs for architects. 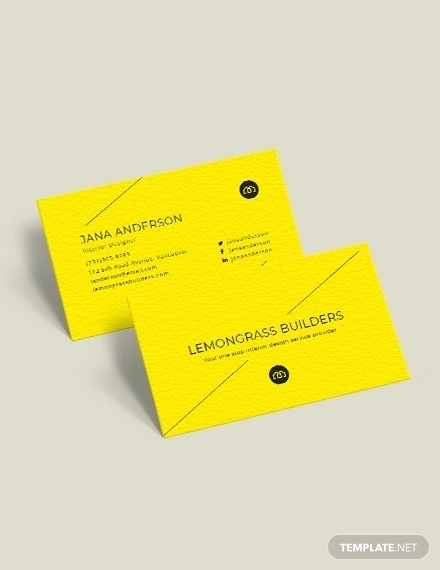 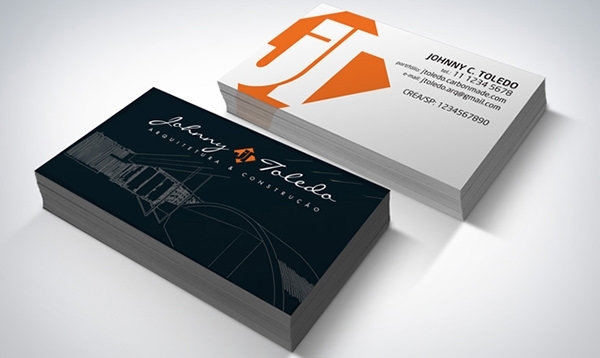 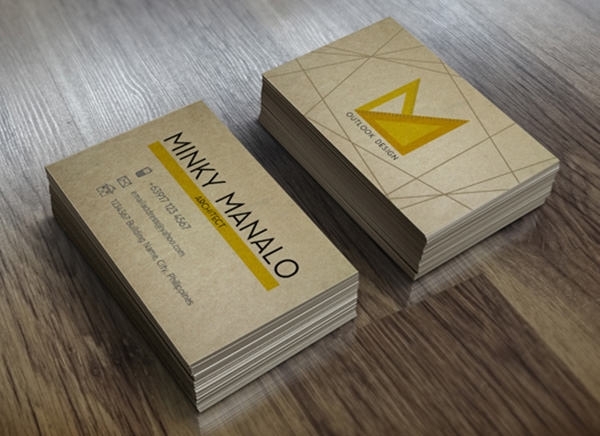 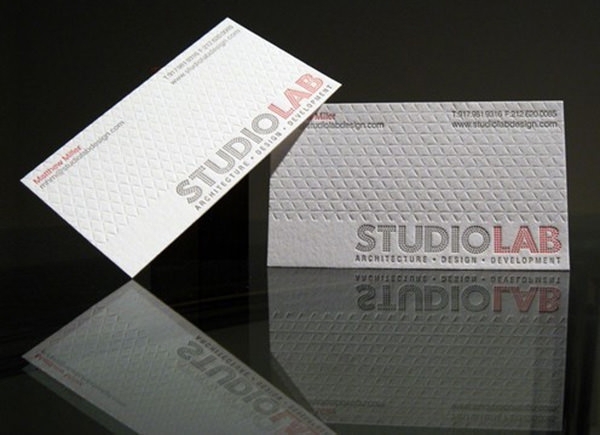 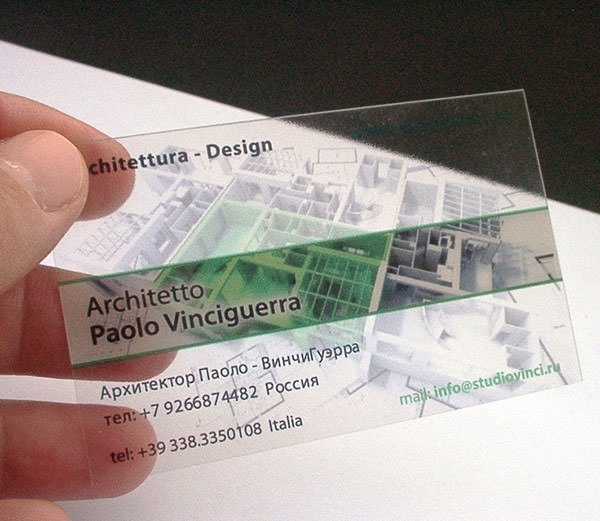 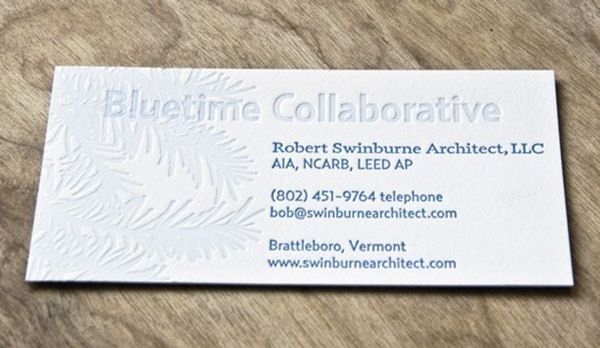 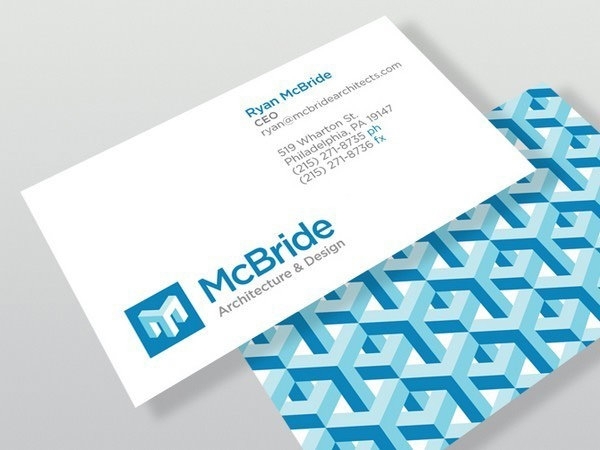 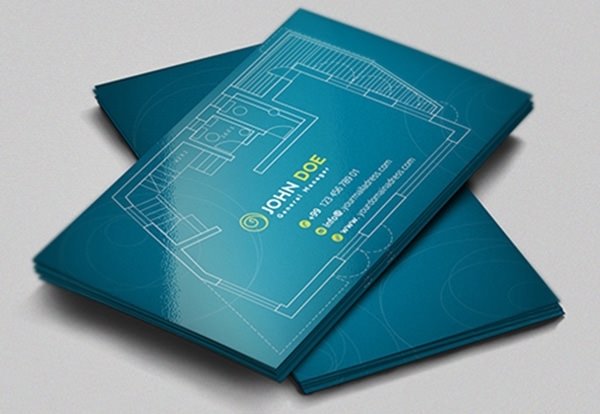 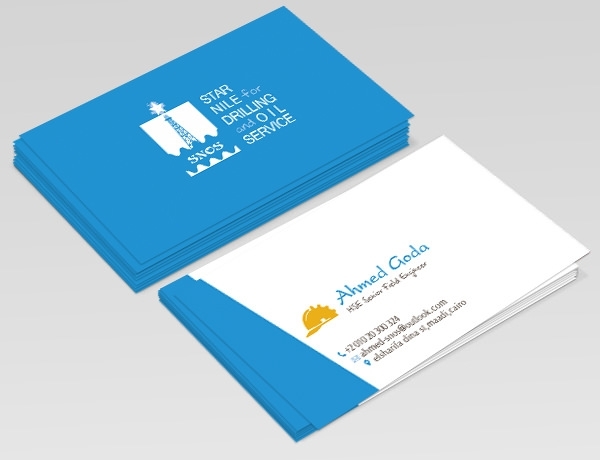 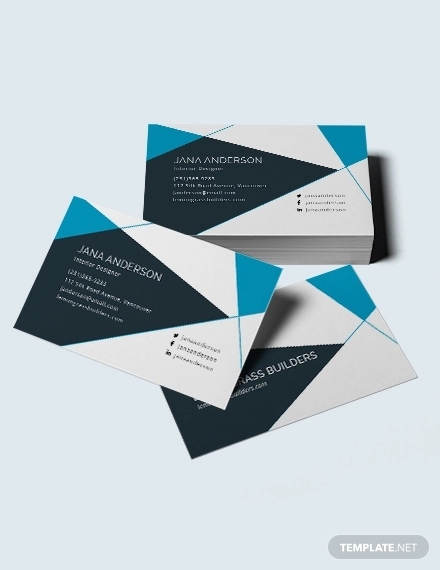 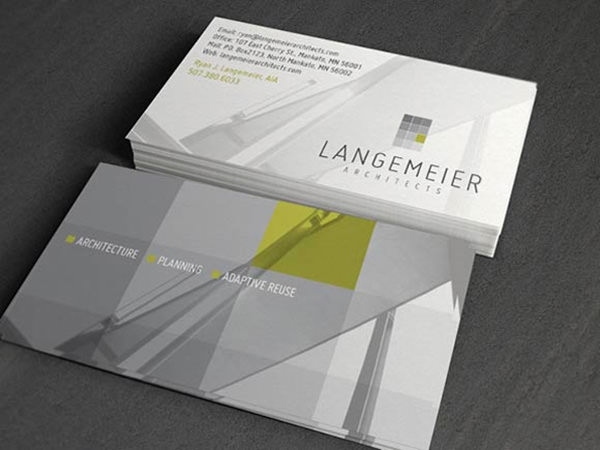 You can download these Architects Business card sample designs for inspiration. 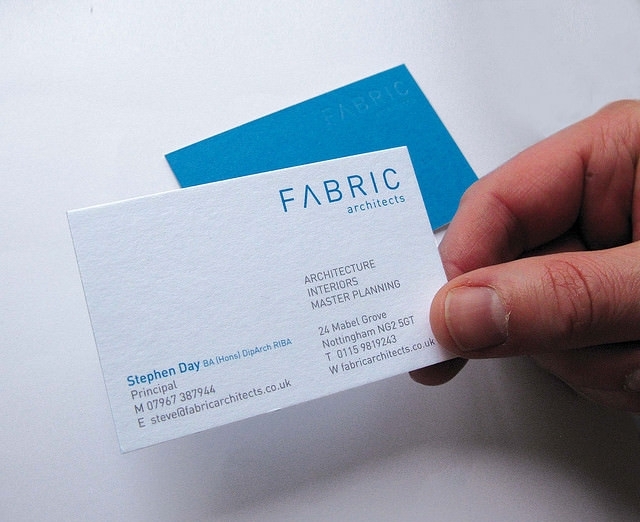 The design inspiration of suave minimalism is taking the market by storm. 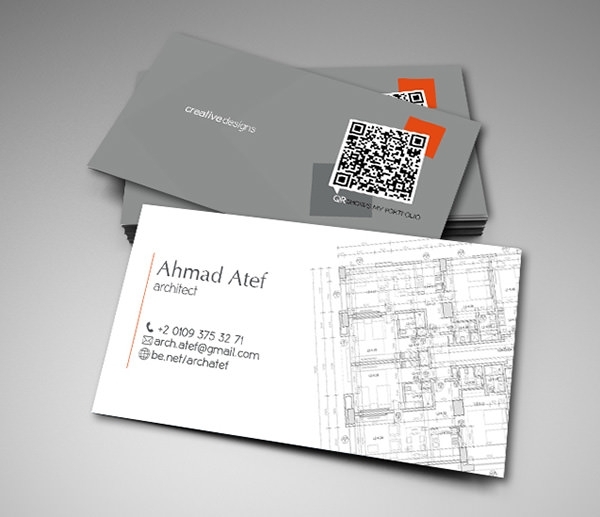 You can find examples of such professional looking cards with motifs suited for architects here. 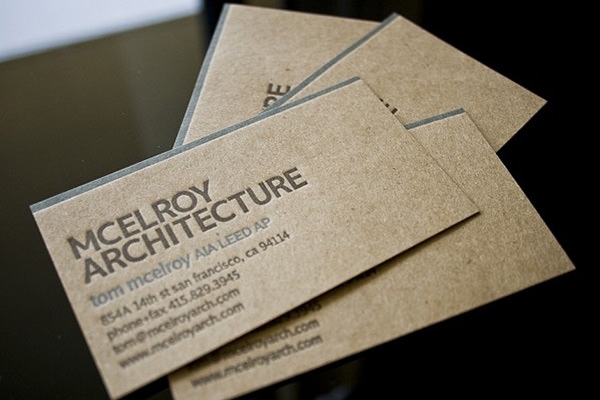 They come as readily printable designs which can be later contorted, added and converted to tiny houses, types of equipment and other signatures which define an architect’s life. 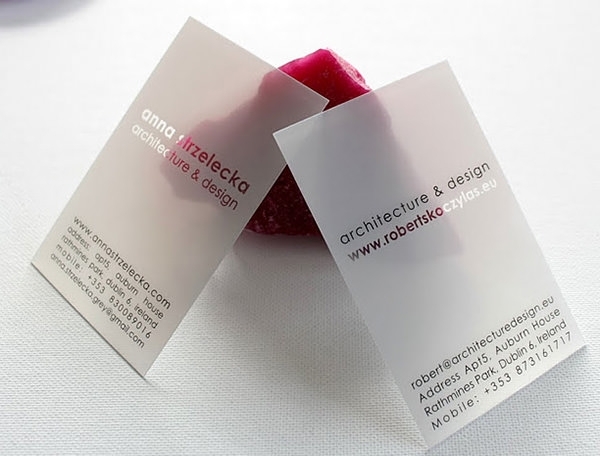 Not only are these Architects Business card designs beautiful, these are also completely new and unique. 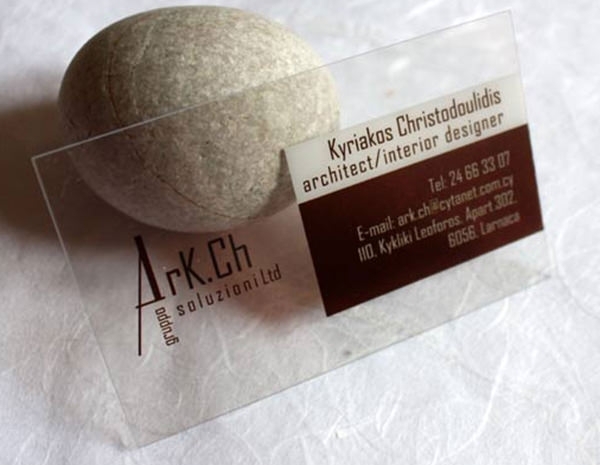 You will always stay a step ahead of your competitors since your clients are bound to remember your business card designs. 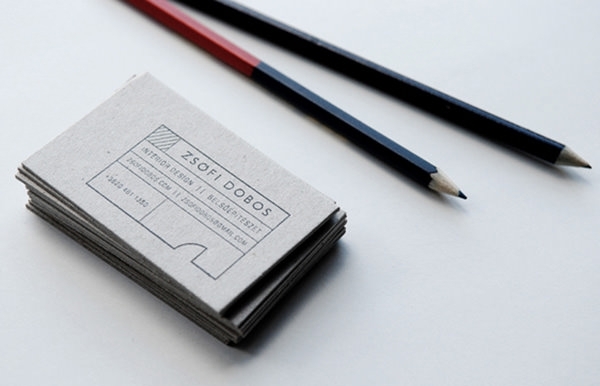 There are plenty of small and free samples available for your consideration. 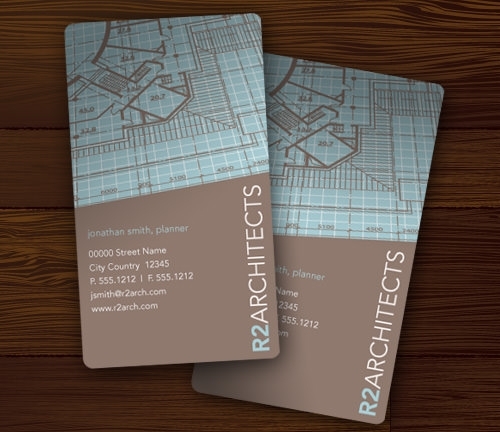 They are ready with demo content; you can take a faux print and judge the quality and utility for yourself before settling on one of these designs. 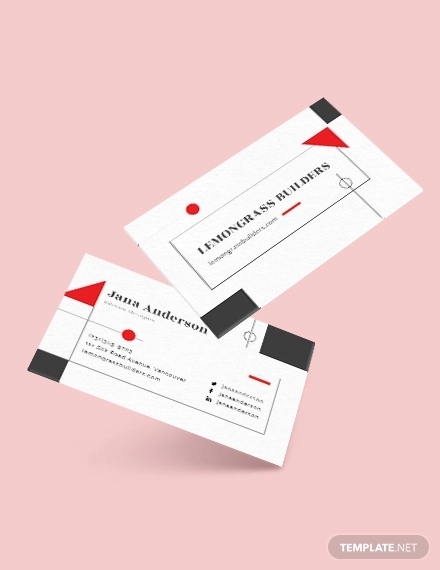 They are all best in their own way and convey a unique message of individuality which will likely be extrapolated to your work as well. 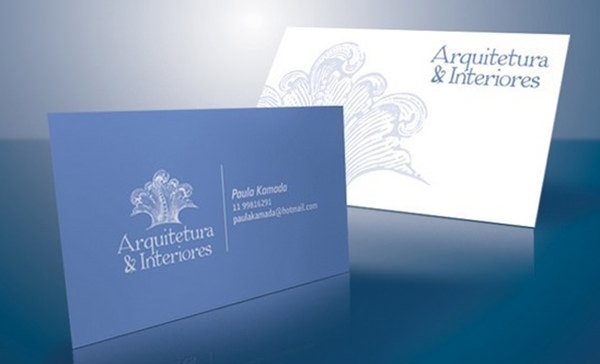 Clients are likely to indentify the designs with your creations, so choose wisely from our premium repository dedicated solely to the best architects.